When you are in Anaheim and looking for something to do on a Friday or Saturday night, you can’t go wrong by visiting the House of Blues. The House of Blues is a great place to have dinner and listen to live music. Dan Akroyd, one of the original Blues Brothers, and co-founder of the House of Blues franchise, will probably not be there to greet you, but, you will feel at home the minute you arrive. During the week, talented local musicians are given the opportunity to showcase their skills and entertain the audience. Every weekend, the House of Blues hosts nationally-known bands and musical performers. On any given Friday or Saturday, you might hear anything from blues and jazz to alternative rock and pop. Take a look at some of the acts scheduled to perform over the next month. 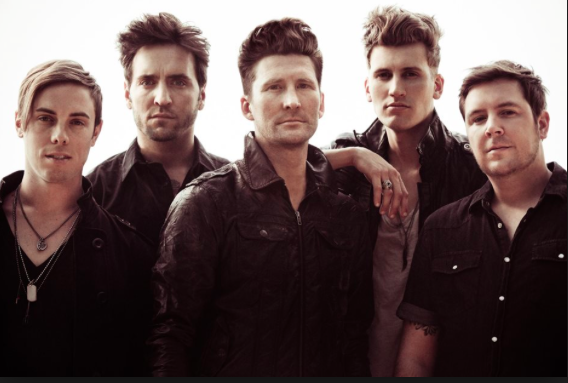 This may be your last chance to see Anberlin perform because earlier in the year they announced that they were breaking up. The band has had a good run since they formed back in 2002 in Winter Park, FL. They play alternative rock and Christian alternative rock, and their last album, Lawborn, was released in 2014. 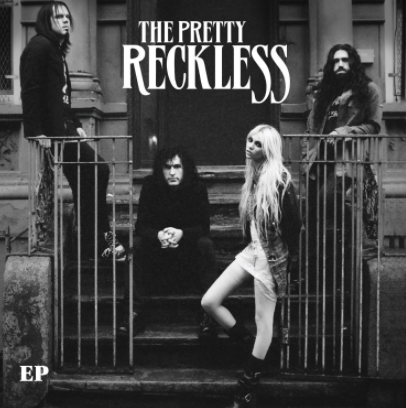 The Pretty Reckless is a New York City band that plays hard rock, alternative rock, and post-grunge music. Taylor Momsen, formerly an actress on TV’s Gossip Girls, is the 22 year-old lead vocalist of the four-member group. Light Me Up, the band’s 2010 debut album got them started and today they have a sizable following both here in the United States and overseas. You don’t often see an American pop punk and alternative rock band touring with a metalcore band, but Yellowcard (pop) and Memphis May Fire (metal) are comfortable sharing the same stage. Yellowcard is a Jacksonville, FL band that is now based in L.A. and their latest album , Lift a Sail was released in 2014. Memphis May Fireis actually from Dallas, TX and their latest album, Unconditional, was also released in 2014. Lorenzo De Montecarlo is the 75 year-old singer of Mexican ranchera music who has sung on more than 80 albums and acted in more than 50 movies in his 55-year career. He will be joined by young and talented songstress Korina Lopez for a night filled with Latin music. Come to this special event and you will be able to sample more than 30 craft beers from 9 breweries and watch 16 bands on 3 stages perform. The beer starts flowing at 5:00PM and the music begins at 6:00PM. All the way from Copenhagen comes a dance band that excites the crowd with their blend of punk, pop, and electronica. New Politics’ latest album, A Bad Girl in Harlem, was released in 2013. From their start in Coral Springs, FL, back in 1997, New Found Glory has developed a large cult following with their punk rock sound. Their latest album, that came out in 2014, is Resurrection. You don’t have to go far to get to the House of Blues from the Anaheim Express Inn Maingate. 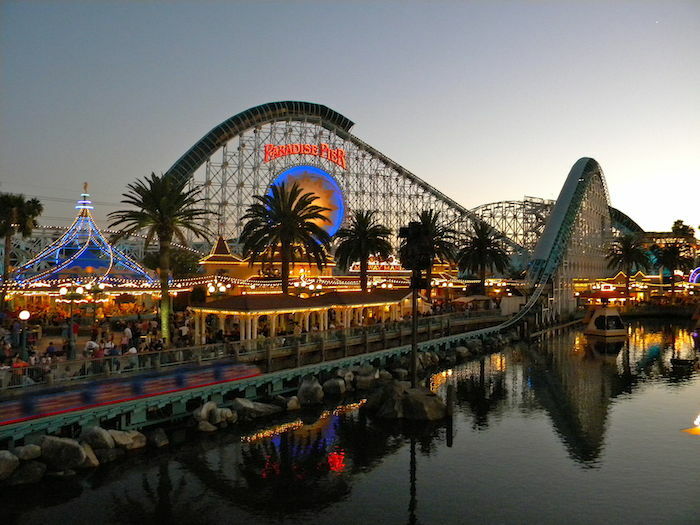 We are only a short walk away from 1530 S. Disneyland Drive and a rocking good time at the House of Blues.